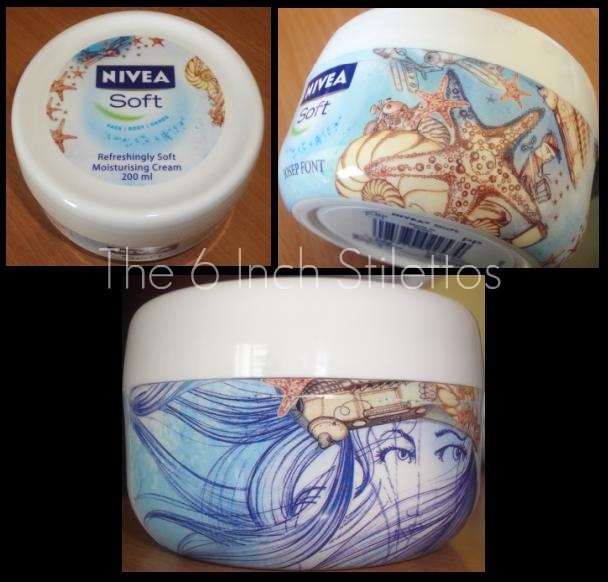 The last few months have seen NIVEA churning out new products like there's no tomorrow. From the Pure & Natural range, to Express Hydration, to their reformulated sunscreen range. There's just no end in sight! When these arrived a couple of weeks ago, I was ecstatic. 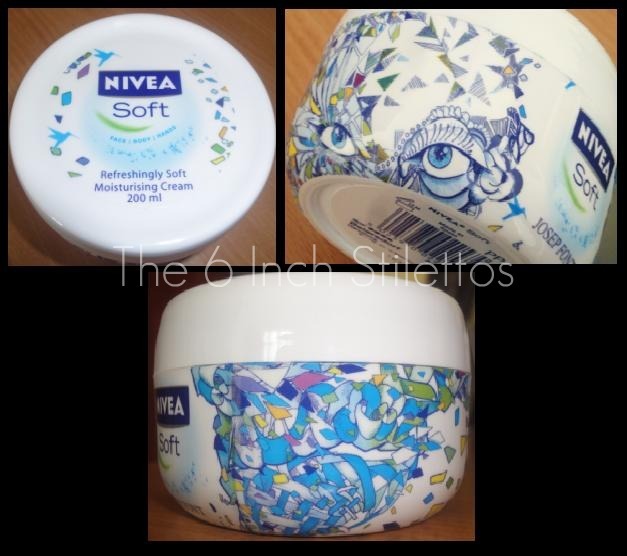 NIVEA Soft has been my all time favourite body and face moisturiser for a few years now and it never fails to disappoint me. I can't count how many tubes and tubs of this I've gone through but the packaging of these is a little bit more memorable. 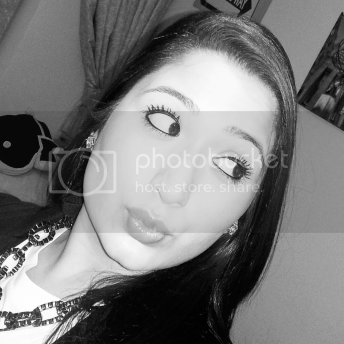 They are quite cute, aren't they? 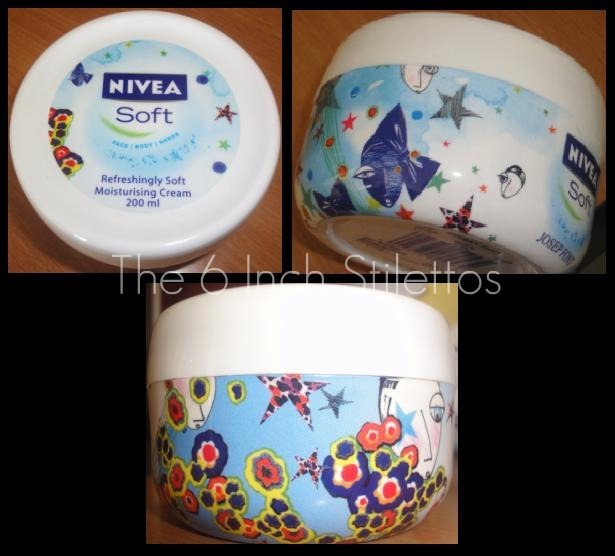 The NIVEA Soft Limited Edition tubs are 200ml each. They will be available from April/May and going to be priced at £6.59 each. 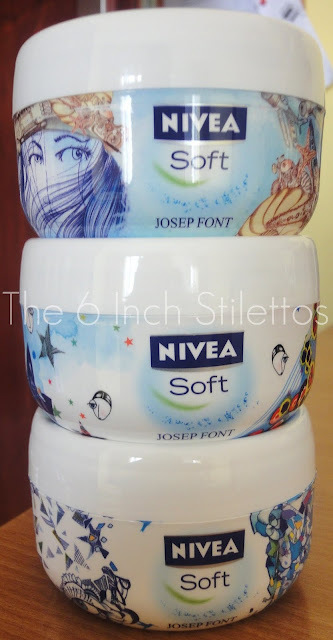 I know that sounds like a lot but one tub will last you a while so you won't need to rush out and buy another... Unless you want to stock up on all 3 prints. Which one do you have your eye on? I am a religious user of Nivea's Q10 body lotion but your post has convinced me to get the mermaid one! As soon as I saw the starfish = LOVE hehe. I have had to hide them in my room because I know that once my family claps their eyes on them, they'll be gone!